Mechanical Design And Development | Steven Douglas Corp.
We are a problem-solving company. 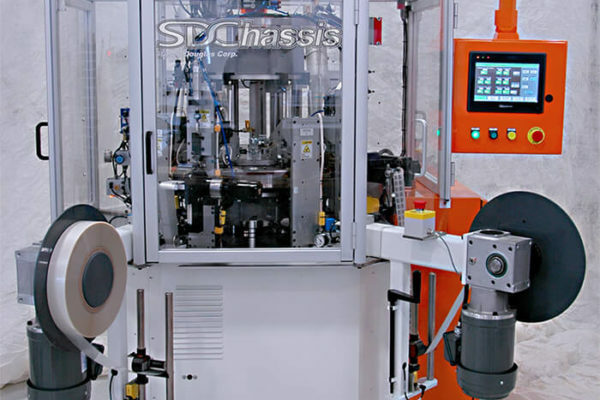 At SDC we specialize in designing and engineering custom solutions for your most complex automation needs. 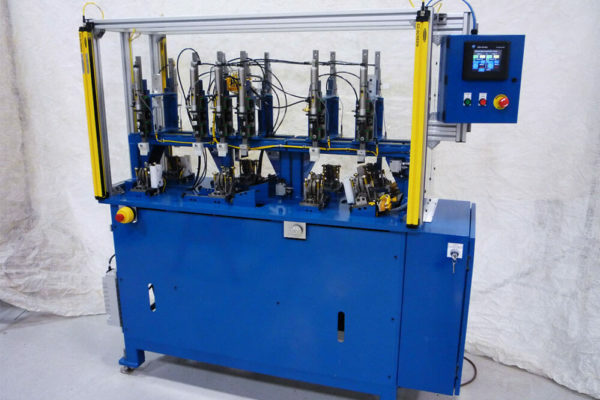 Our fully staffed, highly experienced engineering team has years of extensive hands-on experience in mechanical motion, complex and detailed machine design and delivering robust, creative systems. We couple cutting-edge technology with factory-proven methods to conceptualize, design and deliver sound machines. Our years of experience ensure you receive a thoughtful, cost effective approach to achieve your production and automation goals. SDC exclusively uses SolidWorks Engineering Software to draft complete concepts in 3D before any machine building takes place. SolidWorks allows us to design faster, more accurately, and more economically than traditional CAD environments. Working in SolidWorks 3D allows us to rapidly produce complete machine designs for your review. Our 3D virtual models provide clear, easy-to-understand views that can even simulate the functions and motions of the machine. 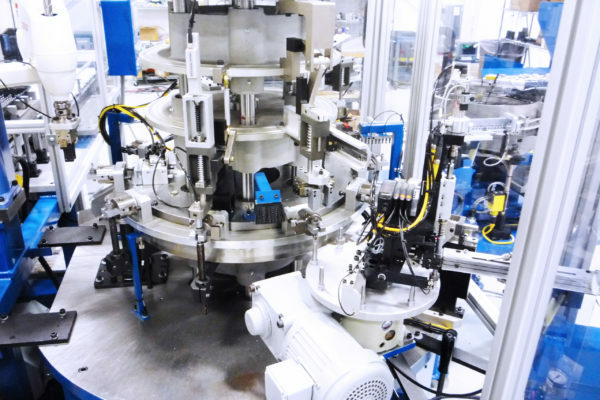 Throughout the entire design process, we implement the latest proven technologies to increase machine performance, reliability and reduce safety risks.